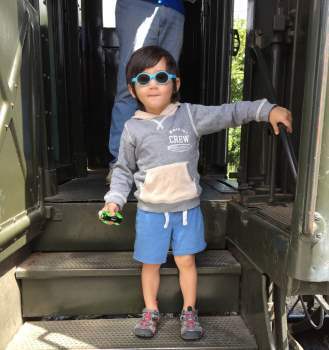 Toddlers are sweet, active, special, and they amaze us every day. But some of them love to test us and fight sleep. 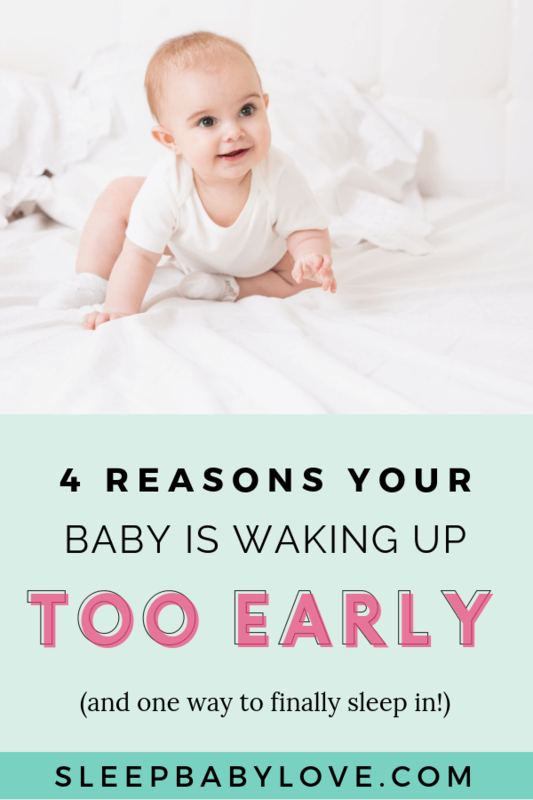 For every toddler who goes to sleep peacefully there are a handful who try to negotiate, delay, or stall. 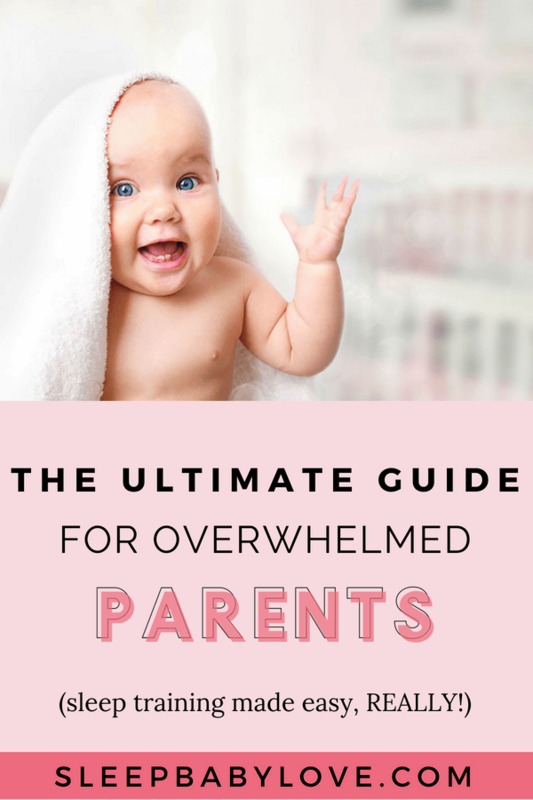 There are so many parents who struggle with the bedtime process that I’m here to share some helpful information with you. 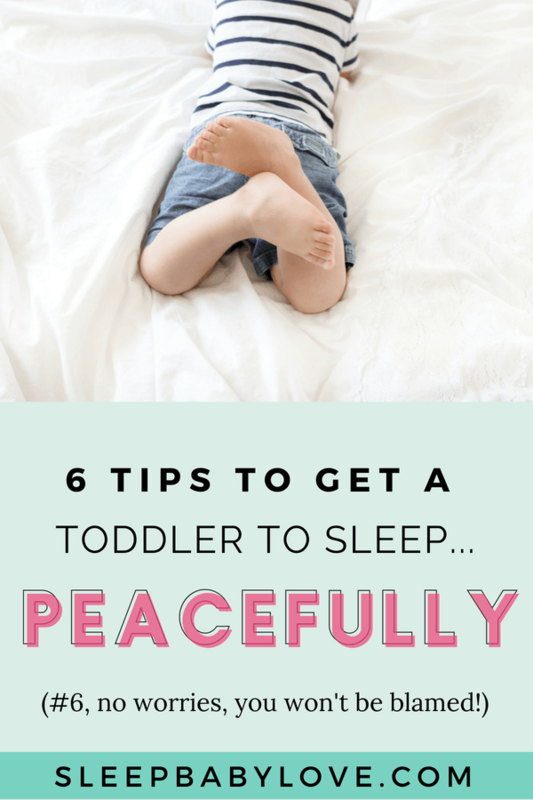 Use these six tips to help get a toddler to sleep (and have a peaceful bedtime routine). 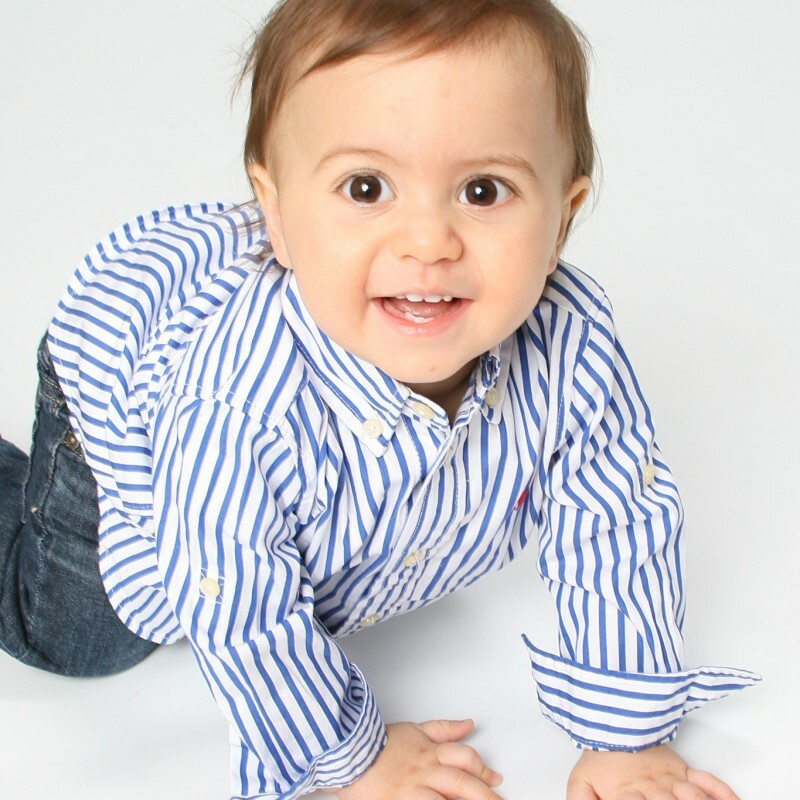 Be careful not to rile your toddler up before bedtime, but do things that will help them enjoy the bedtime process. Sing silly songs while brushing teeth. Have a race to get into pajamas. Play a fun game as part of your bedtime routine (I Spy, Rhyme words, Simon Says). As parents, we sometimes expect a lot from our children. So much, that we forget that a few short years ago, they were just a tiny little newborn that you were rocking to sleep. We have to realize that as much as we would like LOVE for our kids to oblige everything we do and say, they are just young kids whose minds run a mile a minute. 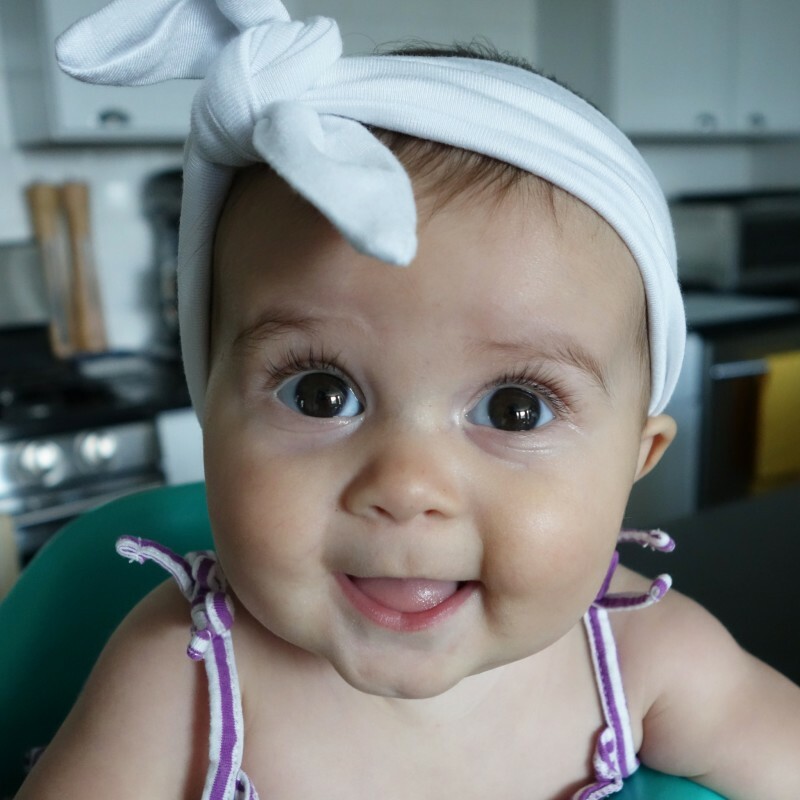 By understanding that going through a bedtime routine isn’t always fun or easy for some toddlers — we can help make it easier and more fun by thinking about things from a child’s perspective. 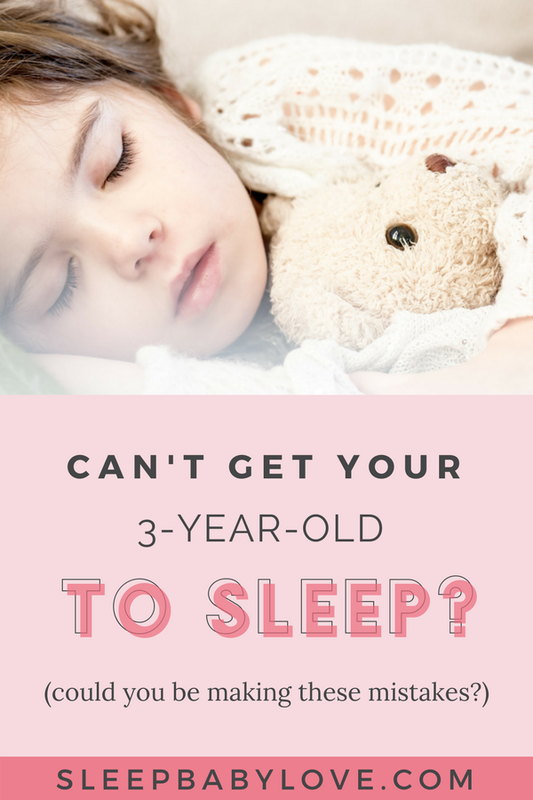 Does your toddler really know what it means to go to sleep? Ask them. It would be great to hear the different responses. 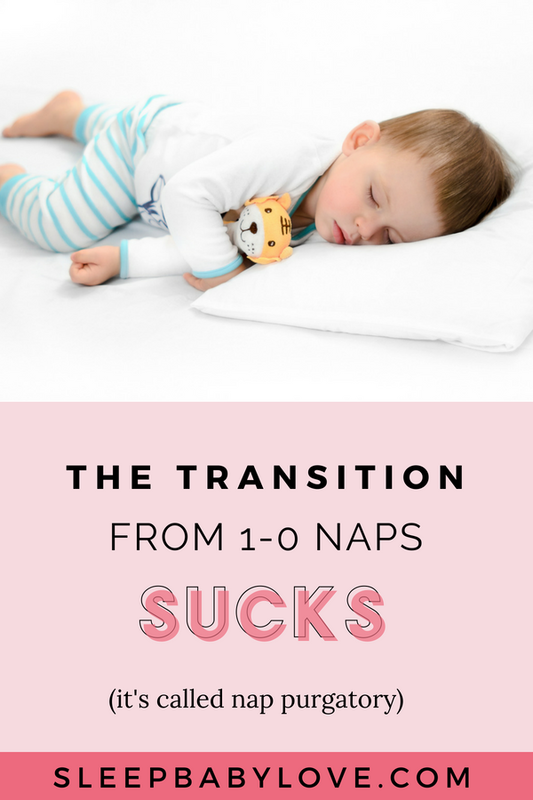 Assuming your toddler is out of a crib and transitioned to a big bed – your child’s big room allows them a lot of freedom and of course, some toddlers would choose to play rather than go to sleep. 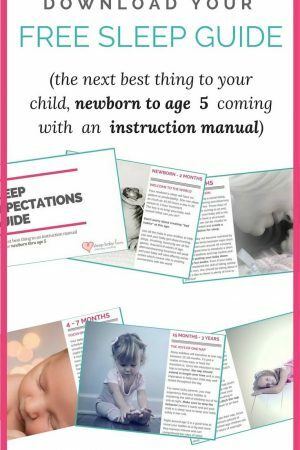 If you are struggling on a nightly basis to get your child to sleep, get back to basics. Have a family meeting and explain the rules of sleep and how sleep works. 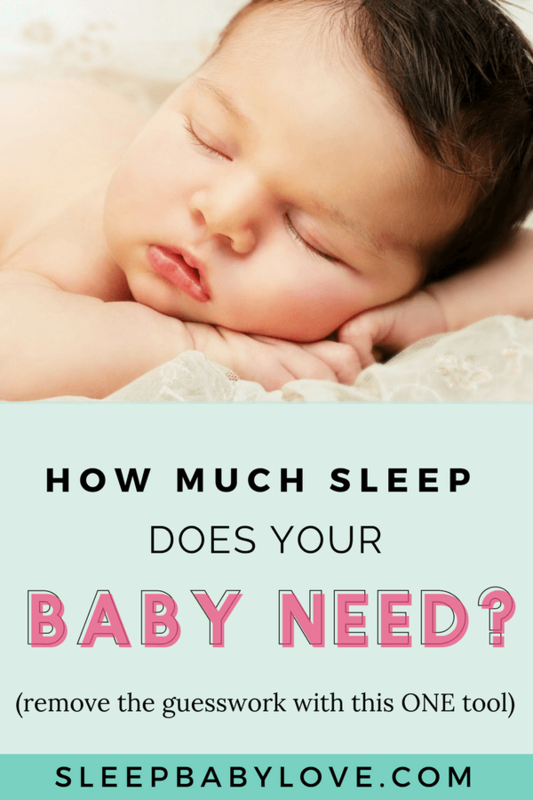 Explain in your child’s language the benefits of sleep and how it helps them grow big and strong and spend more time (playing at the park, running fast, etc.). You are the parent and you set the rules and the time that your toddler goes to sleep. Would you like to wear these pajamas or these? Would you like to brush your teeth before or after bath? Would you like to pick your books or should I? Keep your child invested by giving them the positive feedback they are craving. 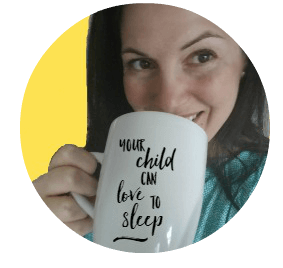 Going to sleep is not always your toddler’s favorite subject and if your child is still resistant to the act of going to sleep, I give you permission from this point on to blame me. 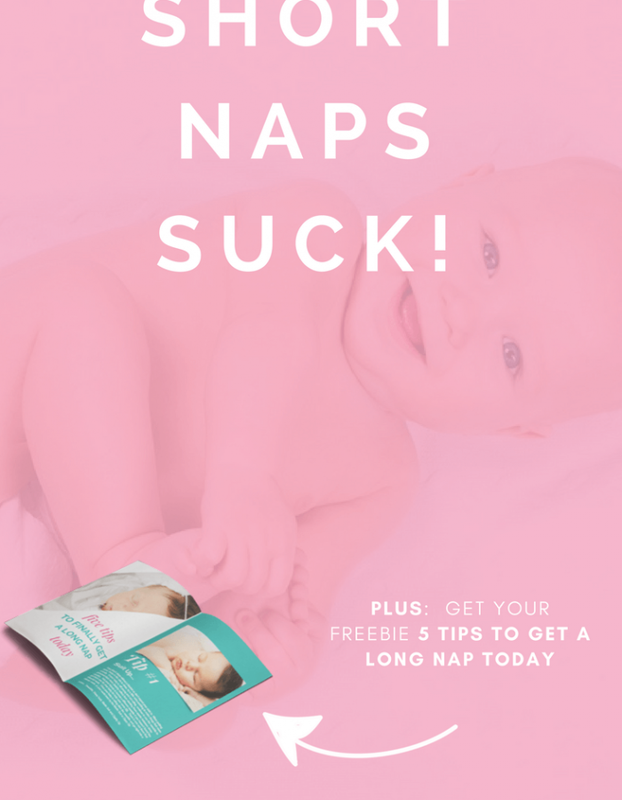 Tell your toddler that you have a friend that is going to help you follow your sleep rules. 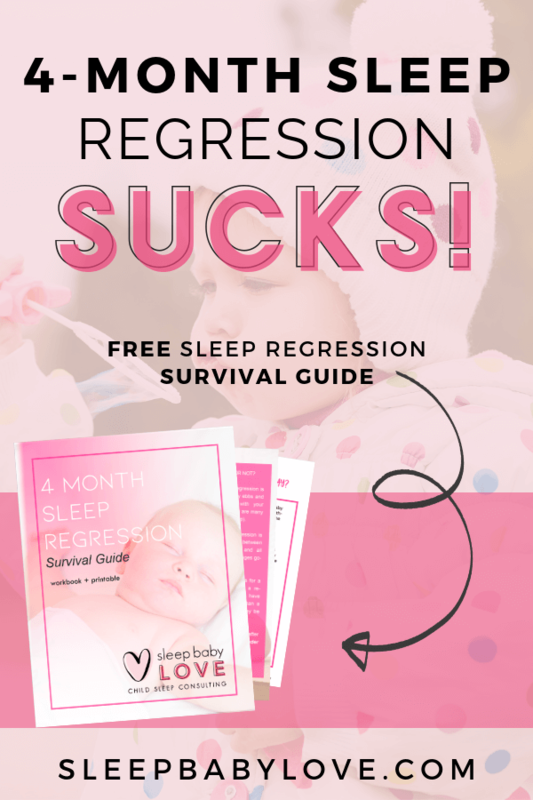 This will help you not look like the bad guy and hopefully, your child wants to do what Sleep Susie says. 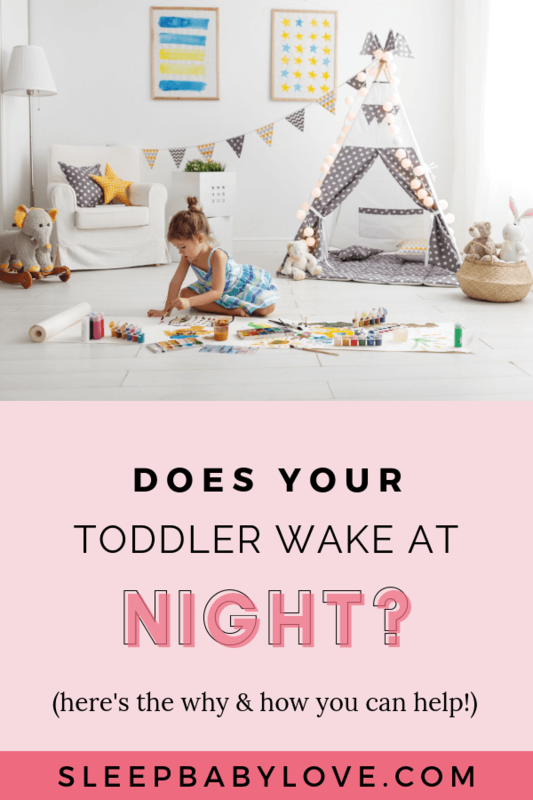 Your toddler is going to be a toddler, but as long as you are consistent and set age-appropriate rules and actions – your bedtime routine can be a breeze. 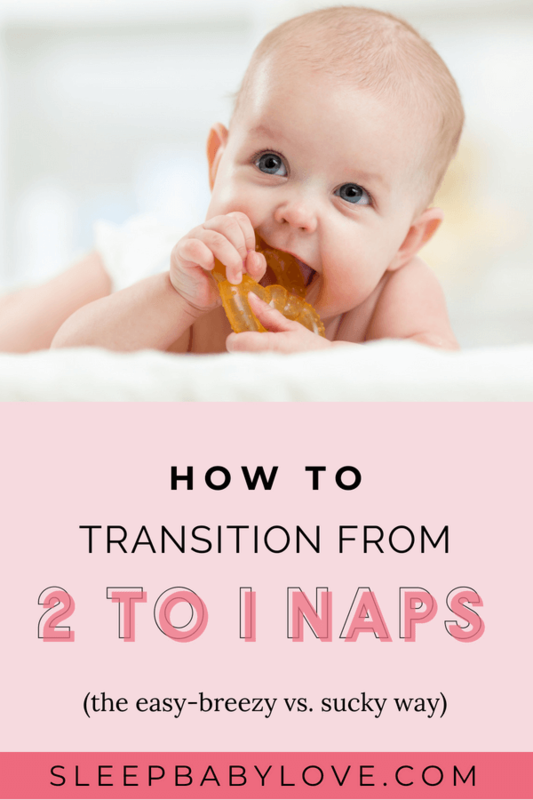 So who’s ready to make some changes to help set the framework for your toddler’s sleep? 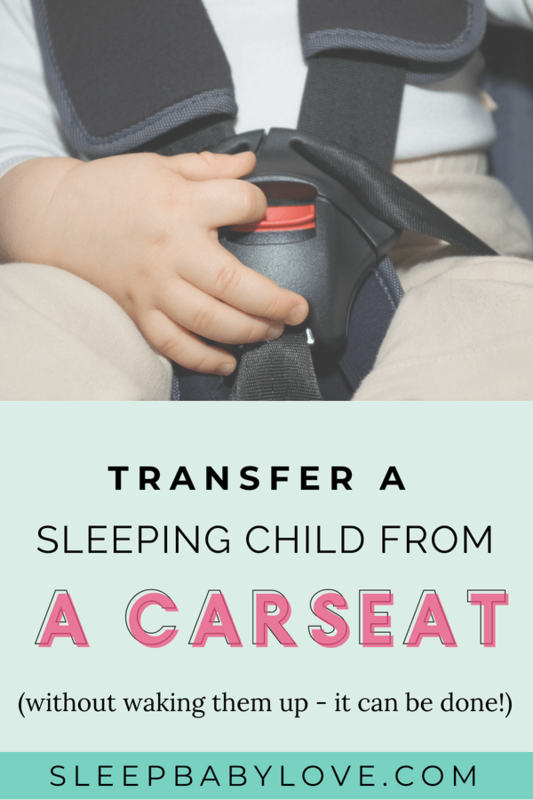 By following some of these tips, your toddler can go to sleep at night (without the battles)! 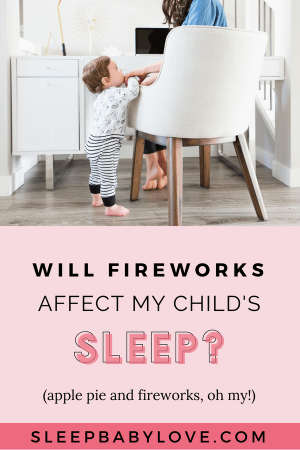 Will Fireworks Affect My Child’s Sleep? 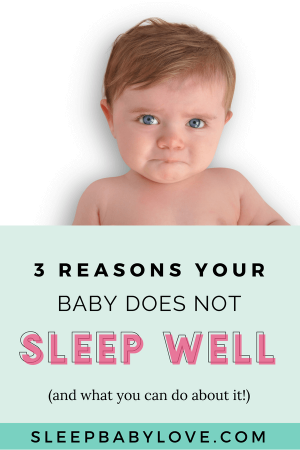 next post: 4 Reasons Why “You Should Never Wake a Sleeping Baby” is a Myth!